Michael Lockwood Crouch Returns to the Everything Geek Podcast January 2018! We’re delighted to announce that Yu-Gi-Oh! ARC-V, Yu-Gi-Oh! The Dark Side of Dimensions and Pokémon actor Michael Lockwood Crouch will be returning for another interview this Friday. 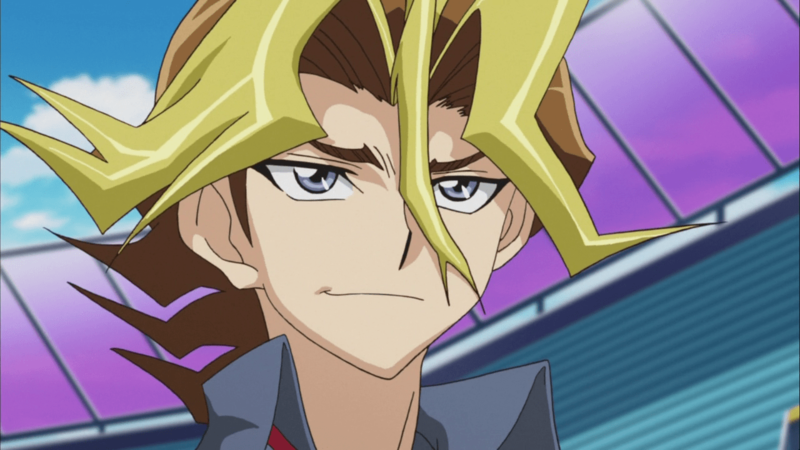 We’ll be discussing his ongoing role as Sylvio Sawatari in the Yu-Gi-Oh! ARC-V series and his role as Young Bakura in last years film Yu-Gi-Oh! The Dark Side of Dimensions. We’re very excited for Michael to be joining us again while the final season of Yu-Gi-Oh! ARC-V is airing. Feel free to leave your questions for Michael in the comments. How did you feel in regards to Sylvio frequently changing his decks as the anime progressed from Darts, Water Monarch, Yosenju and finally Abyss Actor?